Welcome to Episode Seventy-four of the Get N Or Get Out Nintendo Podcast where we discuss all the Nintendo news live for your entertainment. 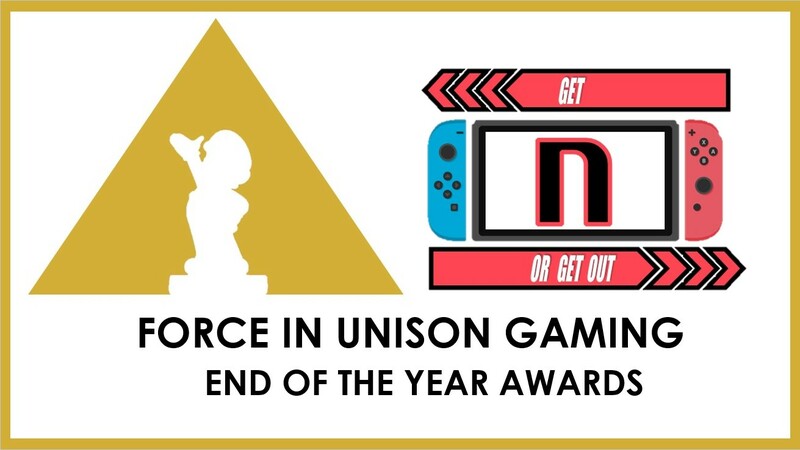 In this episode, Caleones (Sergio Acevedo), and Dantes talk about their top 5 games of 2018 for the Nintendo Switch and discuss who which is their Nintendo Game of the Year. (Originally aired: December 23rd, 2018).